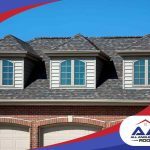 As the season starts getting cooler, you need to prepare your roof for the winter season. 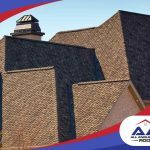 As one of the top residential roofing contractors in Denver, All Angles Covered shares with you some tips on preparing your roof for the winter season. 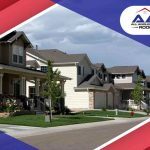 The first thing you should do is conduct a visual inspection of your roof, which you can do safely from the ground. On a clear day, take your good pair of binoculars, and inspect every part of your roof from all angles. Start with the vulnerable parts like the roof edges and areas with flashing for gaps or possible water entry points. Then, check the rest of the roof area for damaged, loose or missing shingles. Write down any issues that you see. Your inspection should also include the ceiling and the attic. Check every room, and keep an eye out for water stains, which indicate a roof leak. Next, climb into the attic, and see where the water stains originate. Other signs of water intrusion that you should keep an eye out for include clumping insulation and warped decking. 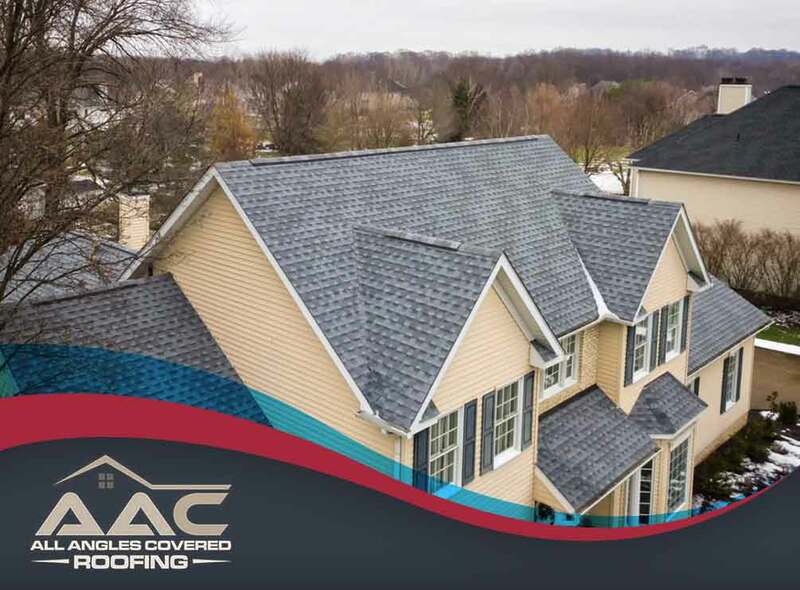 Proper attic insulation is important not just for maintaining comfortable indoor temperatures, but also for avoiding the formation of ice dams. Once you have identified the problems, make an appointment with your trusted roofing contractor as soon as possible. 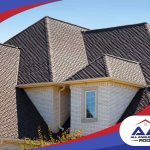 There are many reasons you should do this as early as possible, the most obvious of which is because you might have some difficulty finding an available roofer during the winter season, let alone one that offers roof repair with warranties. Also, certain roof repairs need to be performed at certain temperatures to ensure best results. This is also a good time to schedule regular maintenance. With proper safety equipment, gutters are surprisingly easy to clean. We recommend cleaning your gutters late in the fall when leaves have stopped falling. While cleaning your gutters, take the time to check and see if your gutters have holes, worn-out joints or loose hangers, and have them repaired. Also, consider investing in gutter protection systems like Xtreme Gutter Guard to reduce the need to clean and maintain your gutters. 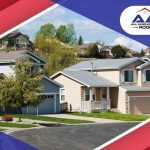 To learn more about our roofing services or if you want to talk about financing roof repair, call All Angles Covered today at (303) 857-5925. You can also fill out our contact form to schedule a free estimate.